Detroit came in at No. 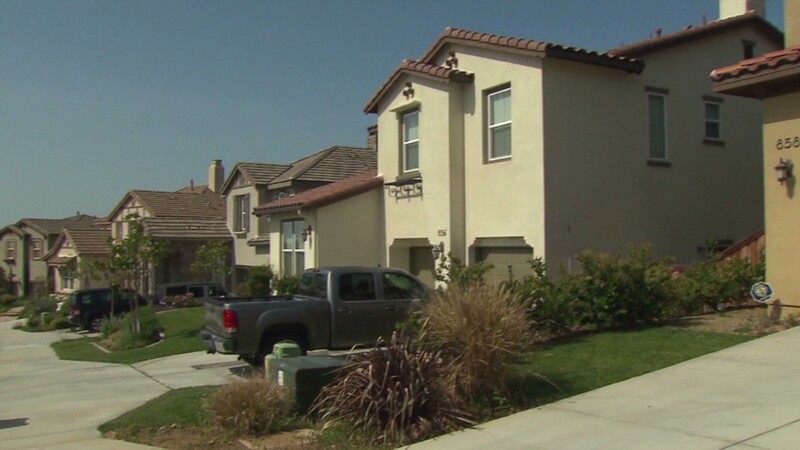 4 on the list of top U.S. cities for Chinese homebuyers. As the Chinese economy continues to boom, Chinese are looking abroad to spend money on real estate. Chinese buyers purchased $8.2 billion worth of U.S. property in 2012, according to Juwai. It ranked cities by how many searches they attracted from Chinese house hunters. This is a welcome clientele for U.S. sellers. The median home price among Chinese buyers was $425,000 in 2012, compared with the overall median U.S. home price of $199,500. And the transactions are often quick and clean: 70% of the Chinese buyers pay cash, according to the National Association of Realtors. Buyers have different reasons for picking a city. New York, Los Angeles, Chicago and San Diego have substantial Chinese communities. Others seek homes near colleges their children can attend. And the wealthiest of these Chinese buyers are looking for economically strong cities, using U.S. real estate to diversify their investments. "They look at these as a safe haven for their money," said Pam Liebman, CEO of broker the Corcoran Group. Wei Min Tan, a broker with Rutenberg Realty in Manhattan, said that most Chinese buy to rent out, or for sporadic use themselves. "They often have kids in school somewhere nearby and they fly into New York, spend a few days and then go on to visit their kids," he said. He added that most of these New York City sales are in the $1 million to $3 million category. "Rarely do they buy the trophy properties -- $15 million and up -- that make the news," said Tan. Cities like Detroit and Memphis are more appealing to Chinese looking for predictable, steady cash flow, according to Juwai. They're snapping up foreclosures and other heavily discounted properties, fixing them up and renting them to local residents. They hire local managers to take on the day-to-day maintenance and collect the rents. 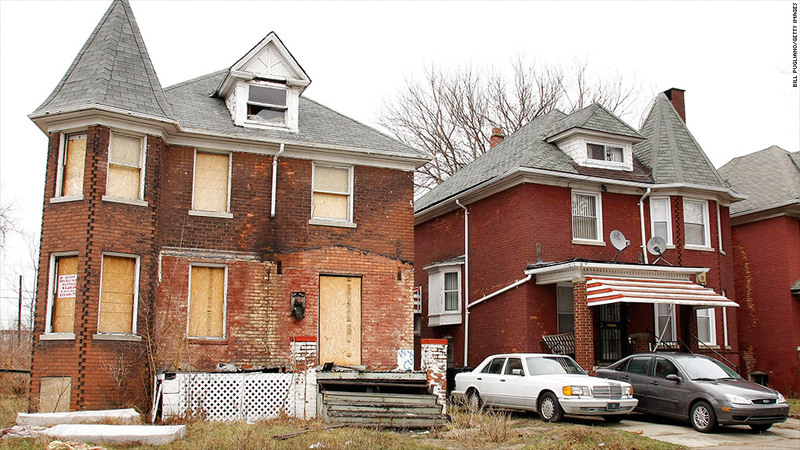 In the case of Detroit, the buyers often don't even do repairs right away, according to Rachel Saltmarshall, president of the Detroit Association of Realtors. They're buying at tax sales and foreclosure auctions and holding the properties, sometimes keeping them vacant, hoping that the city's comeback is imminent. Downtown Detroit is going through a renaissance, according to Kelly Sweeney a local real estate broker for Coldwell Banker Weir Manuel. "The Chinese are making bulk purchases of inexpensive properties, $25,000 or less, in the rings around downtown," he said. "They're banking on the downtown resurgence spiraling out into those rings."